So far, these have been great. Installation was straight forward and were put together with no issues. Installation and fitment were very time consuming to get them to fit perfect. There was a lot of adjustment and back and forth with tightening and loosening the bolts to get them to fit right. Once all were adjusted and the door stops were fitted properly, I have no rattle or shaking. Even on washboard roads. 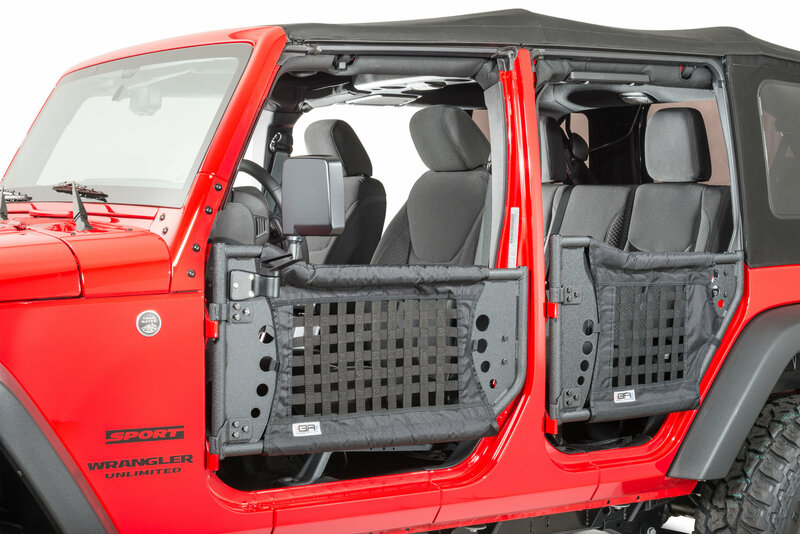 All in all, I love the way these look on my Jeep and they keep my dog from jumping out while on the trail. 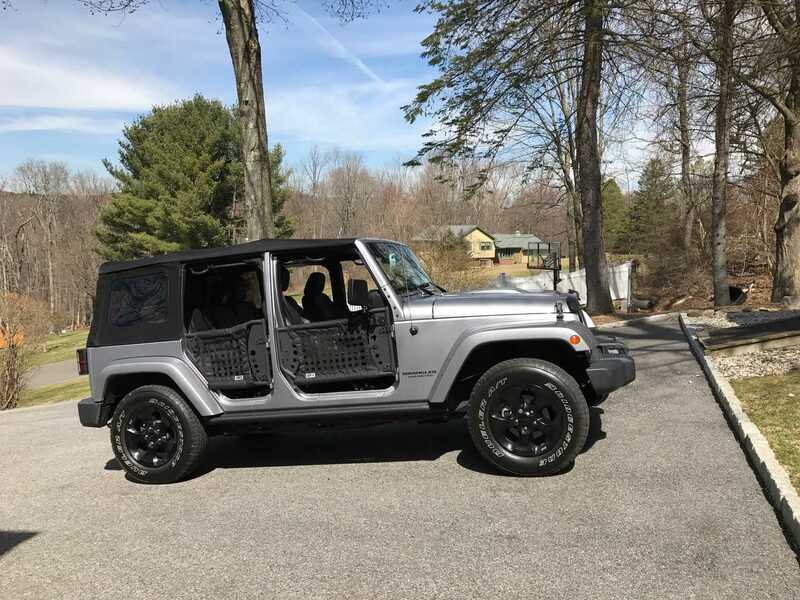 I really like these doors, look great on my jeep and feel much better than with no doors. Installation took more time than I expected but instructions were well written. Took off a star because the holes for the optional mirror were too small for the provided hardware. 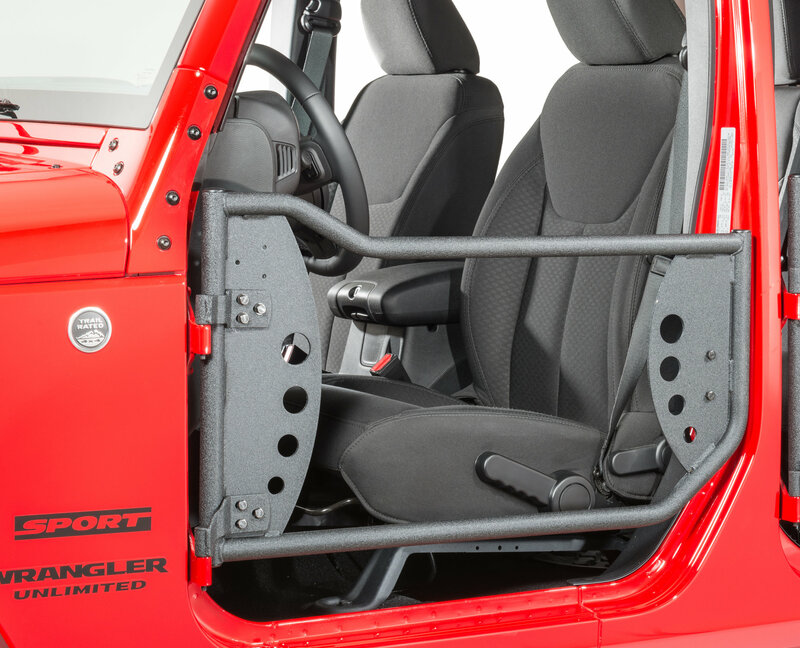 Final fitment of the doors to the jeep is very good. I did not have a problem with the restraining strap allowing the doors to open too much. Maybe they fixed this issue? These doors are great. 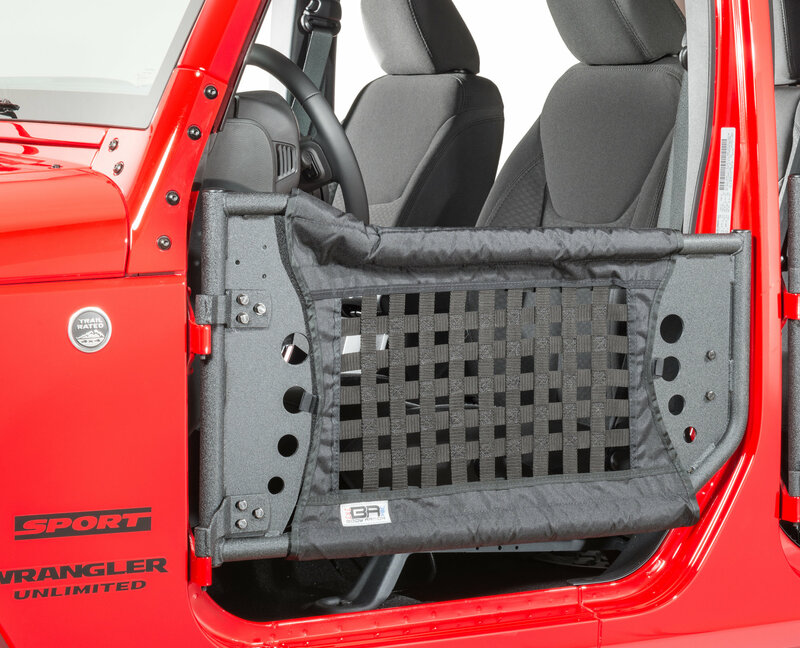 The only reason that they did not get five stars is that the restraining strap is to long and does not stop the doors from opening 180 degrees and the rear view mirrors bang into the front quarter panel. I had to fabricate my own. Does this product come with the mesh netting or is it sold separately?